From Tuesday 22 – Thursday 24 May 2018, the National Pharmacy Association’s continued appeal against the government’s decision to reduce community pharmacy funding by circa £113m was heard at the Court of Appeal in London. I acted for the NPA alongside Oliver Wright (senior associate), David Lock QC (leading counsel) and David Blundell (junior counsel). In exercising functions in relation to the health service, the Secretary of State must have regard to the need to reduce inequalities between the people of England with respect to the benefits that they can obtain from the health service”. 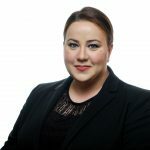 When the case was first considered by the High Court in 2017, Mr Justice Collins concluded that DH had indeed not properly understood its section 1C duty, but had nevertheless discharged that duty. The NPA decided to pursue an appeal against this decision, arguing that Mr Justice Collins was wrong in reaching the illogical conclusion that DH had properly discharged its s.1C duty despite not understanding the correct interpretation of that duty. 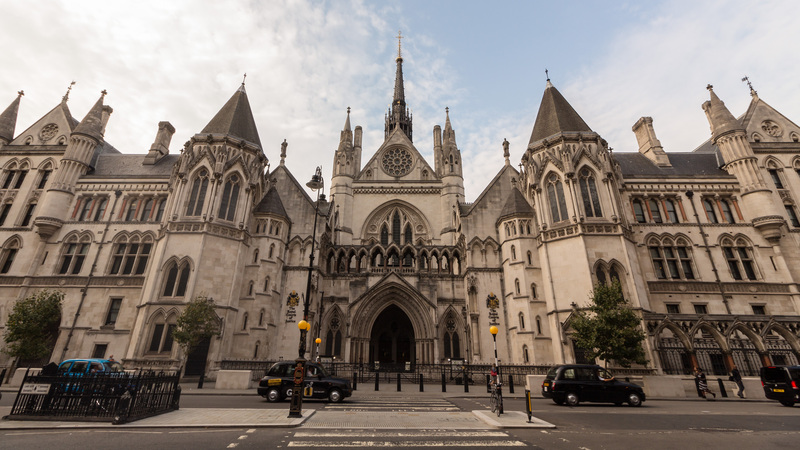 Lord Justice Hickinbottom, Lord Justice Irwin and Sir Jack Beatson heard the NPA’s appeal in the Court of Appeal, alongside a separate appeal against Mr Justice Collins’ decision pursued by the Pharmaceutical Services Negotiating Committee. DH robustly defended the appeal, arguing that the PhAS, or Pharmacy Access Scheme, adequately addressed the potential inequality arising from the cuts and resulting pharmacy closures. A Chemist+Druggist reporter live tweeted the proceedings throughout using the hashtag #CutsInCourt and his coverage can be viewed on Twitter under @CandDThomas or on Chemist+Druggist’s website. The original Judgment of Mr Justice Collins can also be viewed here. The Court of Appeal’s Judgment is presently awaited and I will update the blog once it’s to hand.